After an extended timeout, lasting more than a half-decade, Ben Lost has returned to the director’s chair of Lost Language. Possibly one of trance and progressive’s most eminent imprints, over its near 15-year label lifetime it has been the springboard for the careers of various producers. To mark his retaking of its A&R reins, and a new waypoint in the label’s history, he’s mixed the fifth episode of its 'Exhibition' mix-series. Ben launched the ‘Exhibition’ line during the label’s early millennial era, quickly helming it into a singular position in the mix collections of trance and prog fans alike. Now, almost a decade after he mixed his last one, he’s returned to expo the ongoing development of Lost’s musical language. The album features tracks and mixes from an array of new talent, including tracks and remixes from Manmachine, Ovnimoon, Superpsychics, Cosmithex and Sonic Entity, as well as more seasoned sound shapers like Guy J, Activa and Neptune Project. 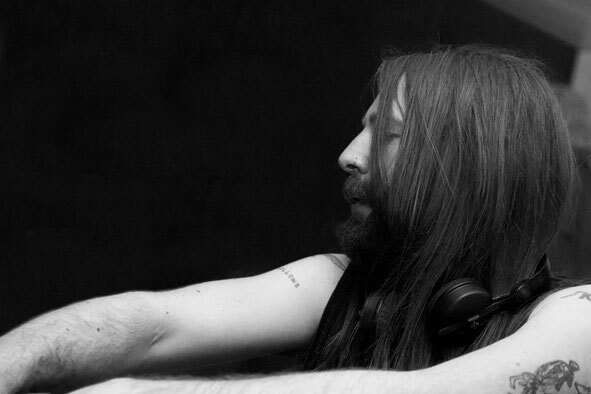 Ben has tasked many of them with remixes of the label’s back-catalogue, with new directions and tangents lent to tracks by Space Manoeuvres, Miro, Barraka, Accadia and C.M. Across the progressive, euphoric, melodic and Goa trance strata, the album showcases the label’s onward vision. 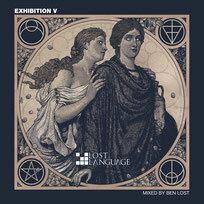 Lost Language's fifth 'Exhibition' is out 10 March.